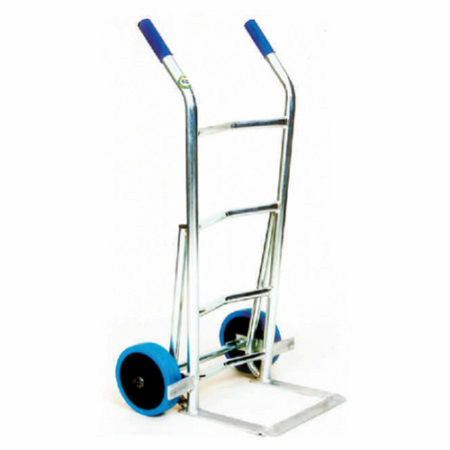 Mr Shelf products only use the finest components that are available and ensure that they have all been tested under the strictest conditions. 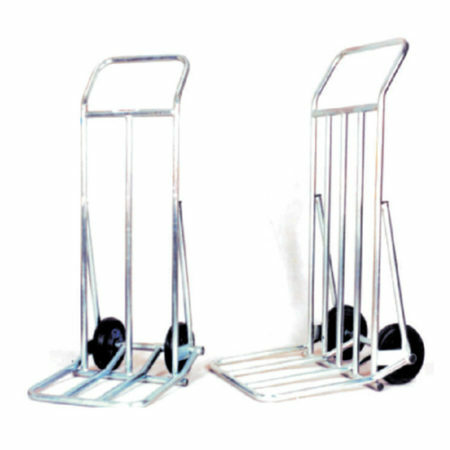 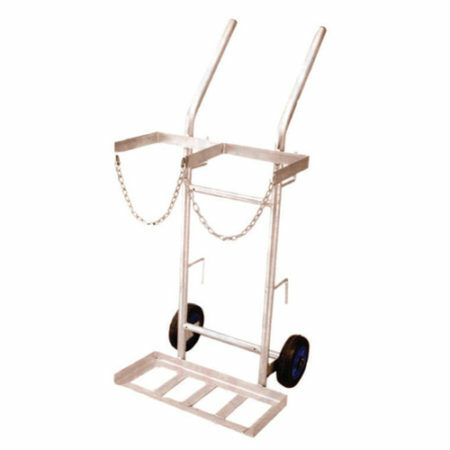 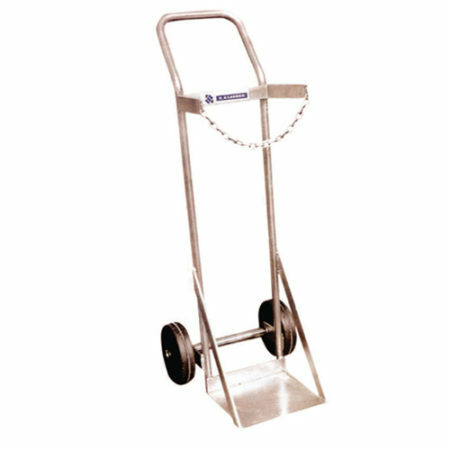 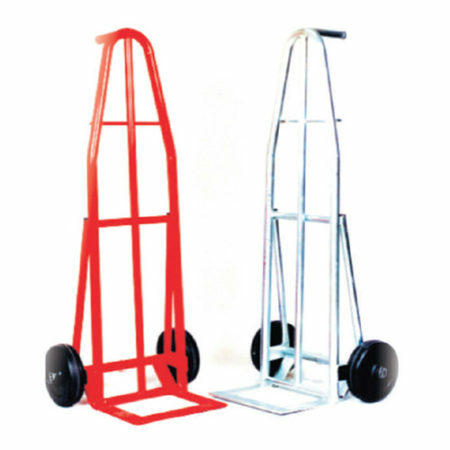 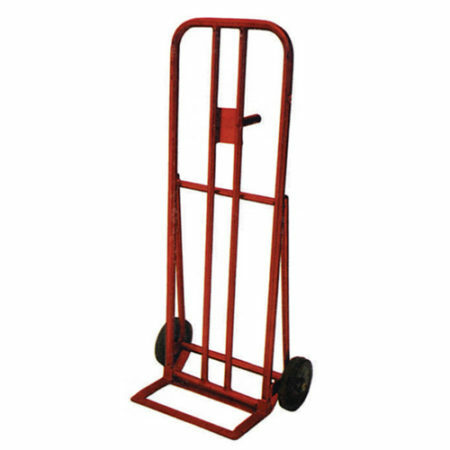 Our range of Hand Trolleys include your popular coke trolley and liquor trolleys with over 20 models and applications to choose from. 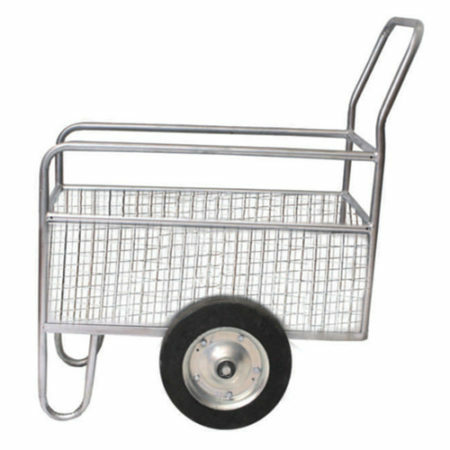 All our swivel housing and wheels are manufactured to the highest specifications and are regulary tested to the ISO and the SABS standards.